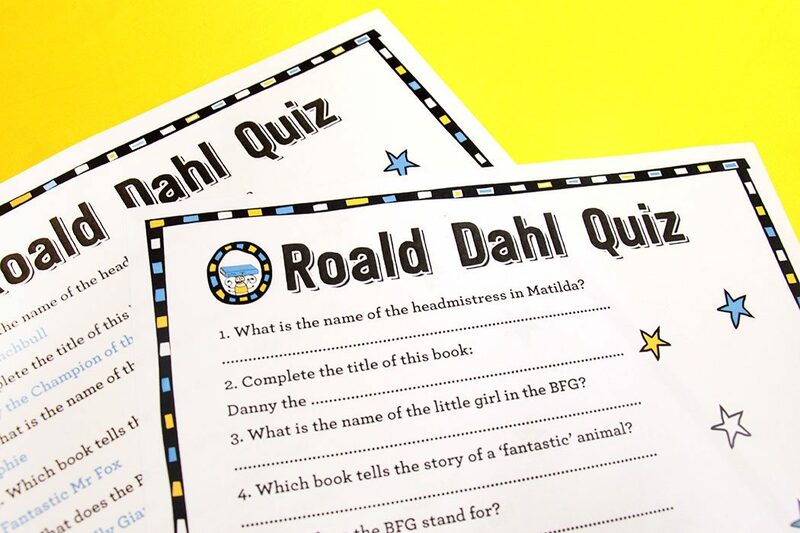 Test your knowledge of Roald Dahl’s most famous books with our free printable Roald Dahl quiz! And if you’re still in need of a World Book Day costume, take a look at our whole range of costumes here. Let’s get quizzing! 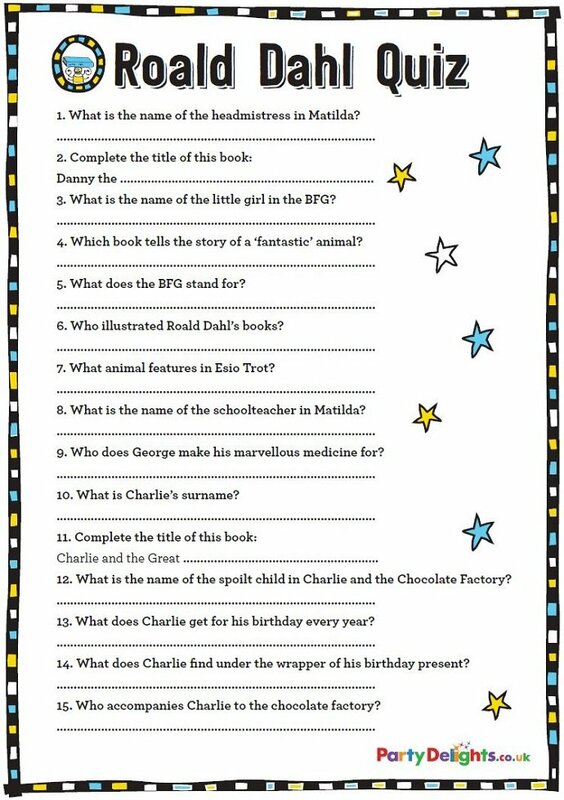 Read to have a go at our free Roald Dahl quiz? Download our free printable question sheet and answer sheet to get started.